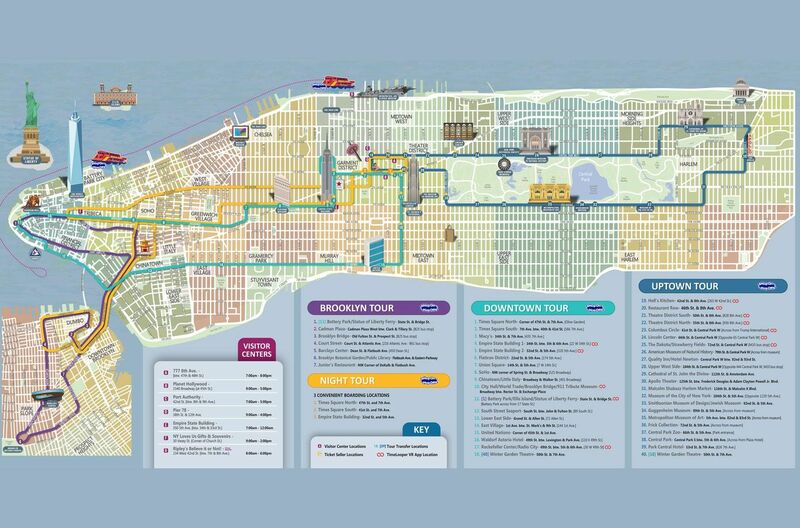 The New York Sightseeing Pass: Hop-On, Hop-Off Tour, One World Observatory, & Much More! Varies as per the attraction. Save up to a whopping 65% with this NYC Sightseeing Pass and enjoy the most comprehensive and perfect introduction to the Big Apple! Explore New York and visit all its popular attractions while saving money with this New York Unlimited Sightseeing Pass! Choose between a 1, 2, 3, 5 or 7 consecutive day pass and see as many of the 90 attractions as you embark on a marathon sightseeing spree. The pass also includes prix-fix meals and dollar discounts at several popular NYC restaurants. The NYC Sightseeing Pass is the only pass that includes admission to One World Observatory. Experience the wonder that is New York and visit its attractions, museums, restaurants and more while on a budget. Some of the main attractions that are covered by this pass are the One World Observatory, Statue of Liberty and many more. Simply present your pass at any participating attraction to gain free admission. Simply present your pass at any participating attraction to gain free admission. Please note visitation is limited to one attraction per hour and each attraction visited once. To use your pass, simply show it at the main ticket office for each attraction for admittance, unless otherwise noted below. This pass is activated the first time you use it and is then valid for the amount of consecutive calendar days that you’ve purchased. Once you use the pass at an attraction, there is a 1-hour time limit before you can use it again at a different location. You may visit all inclusions one time each.